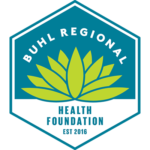 The complete BRHF Grant Review Cycle can be viewed here. Our links to resources may be helpful when compiling data and research. Whether you are a new or returning user, please click on the Grant Portal button below or here.